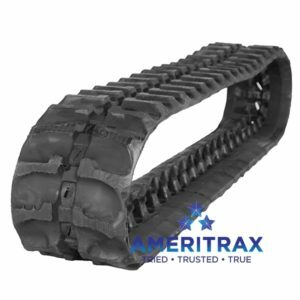 Takeuchi TL12 V2 rubber track by Ameritrax – backed by a Two-Year Warranty, and guaranteed to accurately fit your Takeuchi TL12 V2 multi terrain loader. 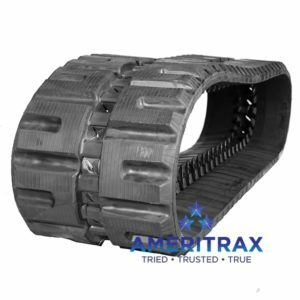 Our Takeuchi TL12 V2 compact track loader rubber tracks also reduce vibration, resulting in lower operator fatigue. 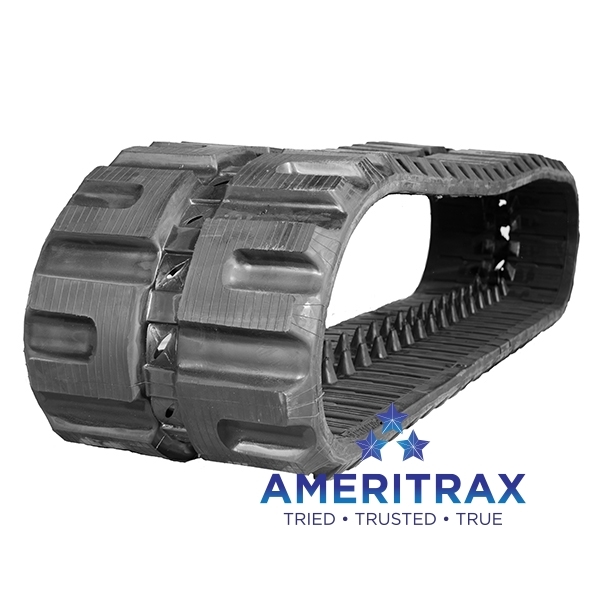 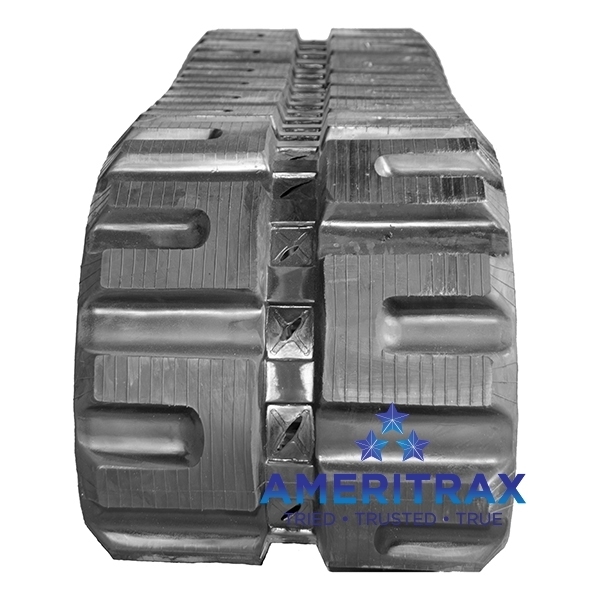 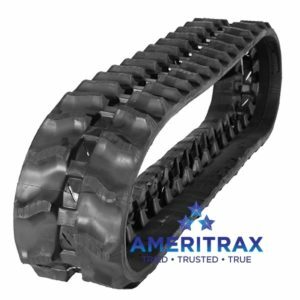 Takeuchi TL12 V2 rubber track by Ameritrax – backed by a Two-Year Warranty, and guaranteed to accurately fit your Takeuchi TL12 V2 skid steer multi terrain loader.